Just wanted to say Hello to you all. Ps: Is there an ORG signature I can add to the RSI website profile? Welcome Melph! I'm sure there is, John_Zimari or Tono could point you in the right direction. Hi, Melph. We have no official org signature at this time - but we can help you make one if you would like - John_Zimari is the person to send a message to. Welcome to the org. Maybe we could open a discussion about creating an org signature for each department and you could pick your look. Tono? 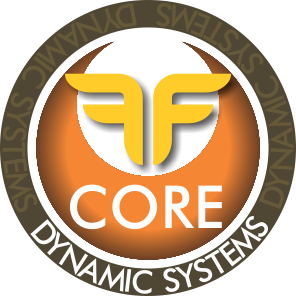 and Durnix http://coredynamicsystems.com/index.php/profile/view/85/... is the other S & R guy. You all should talk. Hi, Melph. You can use this signature if you wish. YAY I got a signature now!!! !